L.A. City Council PLUM committee, from left: Mitchell Englander; Jose Huizar; chairman; Gilbert Cedillo. 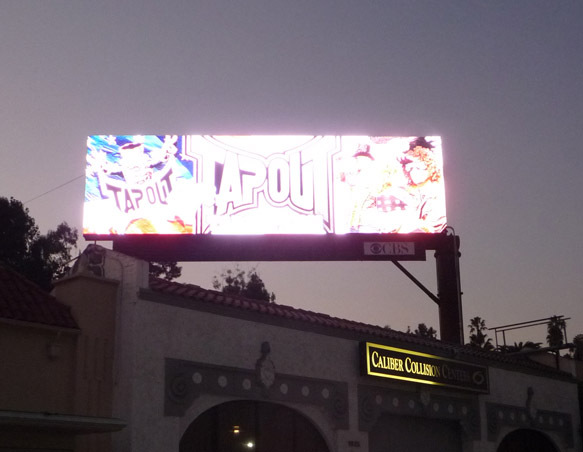 Digital billboard at 4004 Linclon Blvd., photo taken 2012. 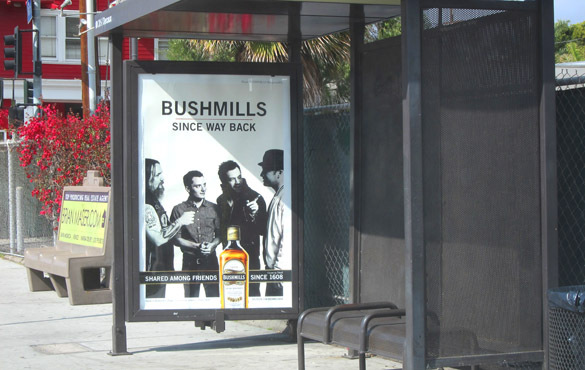 Beer and liquor ads on bus shelters and other items of street furniture have long been a common feature of the Los Angeles streetscape, but their demise moved closer to reality this week when the City Attorney sent an ordinance banning alcohol advertising on public property to the City Council. 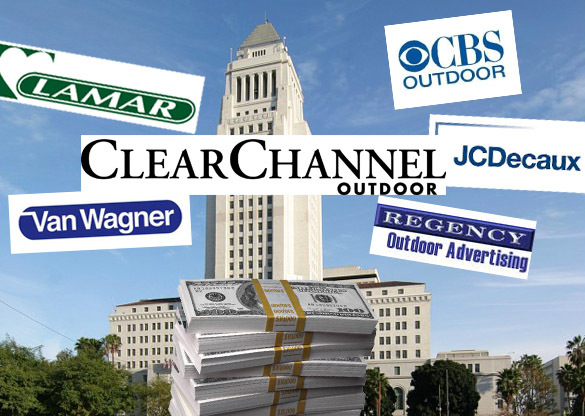 Los Angeles has been trying to shed its label as the country’s billboard capital, but Clear Channel and other companies pushing to put up new digital billboards got a major boost this week when a Superior Court judge ruled that the city’s ban on new off-site signs violates the free speech guarantee of the California state constitution. 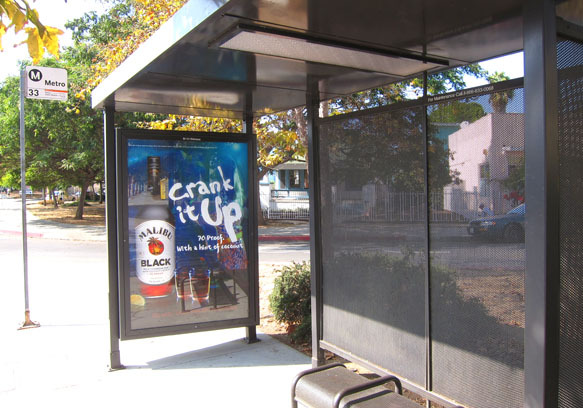 Ads for beer, whiskey, vodka and other alcohol beverages commonly seen on bus shelters, kiosks, and other items of street furniture became an endangered species yesterday when the City Council directed the City Attorney to draw up an ordinance banning such advertising on city-owned property. The list of reasons for giving the soon-to-be released movie “22 Jump Street” an “R” rating include depictions of violence. From the evidence of the ads like the one above prominently displayed on billboards and other signs around Los Angeles, at least some of that violence involves the use of guns. 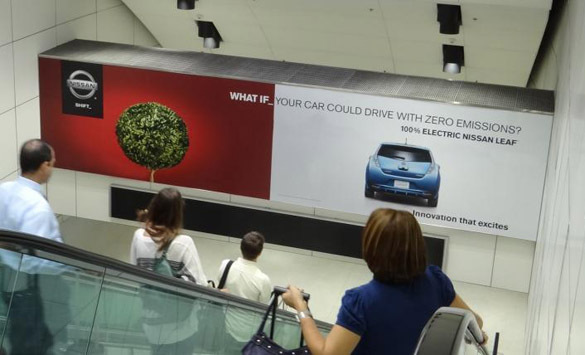 Nissan ad at LAX terminal. 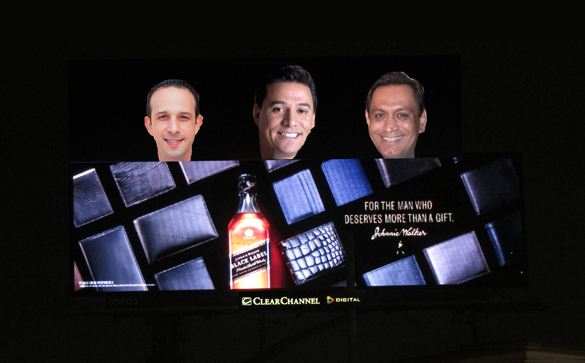 The airport advertising contract is held by JC Decaux, which spent $345,000 lobbying city officials last year. 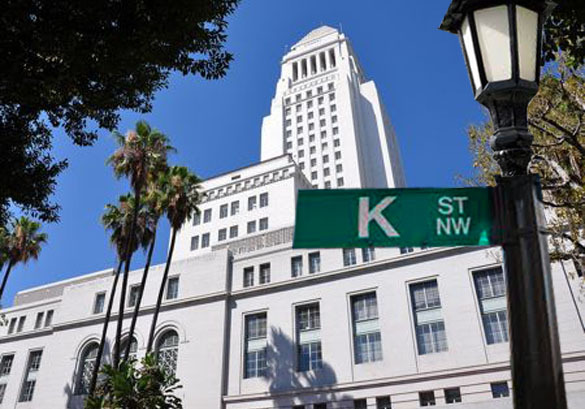 Billboard companies spent over $1.23 million lobbying City Council members and other public officials in 2012, according to reports filed with the City Ethics Commmission. That figure is almost 50 per cent higher than the amount the companies paid to lobbyists in 2011. 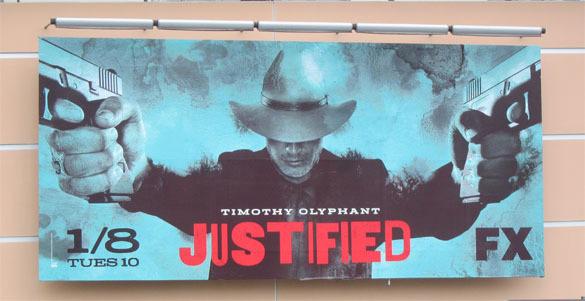 This large billboard currently at the 20th Century Fox studio in L.A. is directly across the street from a public park. The subject of gun violence is drawing widespread scrutiny right now in the aftermath of the horrific Connecticut school shooting that left 20 young children and eight adults dead. 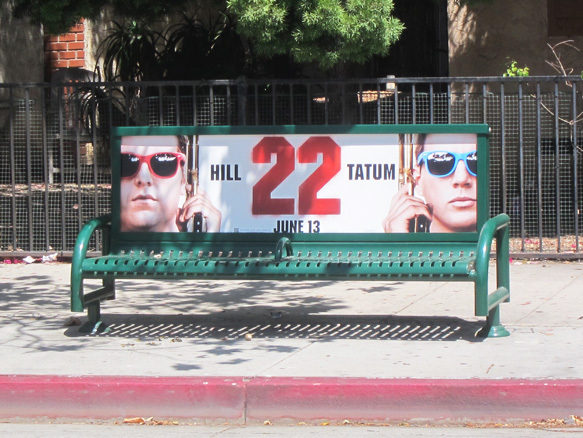 In Los Angeles, images of gun violence are common on billboards and other outdoor advertising, sometimes in close proximity to places where young people go to school, take public transportation, and otherwise congregate. Here is a small sampling of those advertisements.